Lady and the Blog → Living → Twitter Party Announcement: #HALLMARKCARDREWARDS 11/19 At 1PM PLUS BONUS $250 Giveaway – Here’s HOW! Twitter Party Announcement: #HALLMARKCARDREWARDS 11/19 At 1PM PLUS BONUS $250 Giveaway – Here’s HOW! 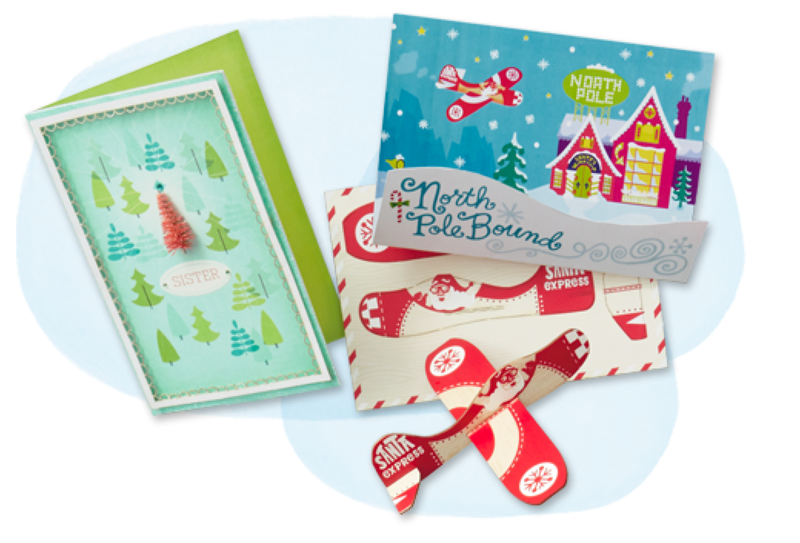 We’re so excited to be hosting a Twitter Party on November 19th at 1PM (EST) with Hallmark Card Rewards!! 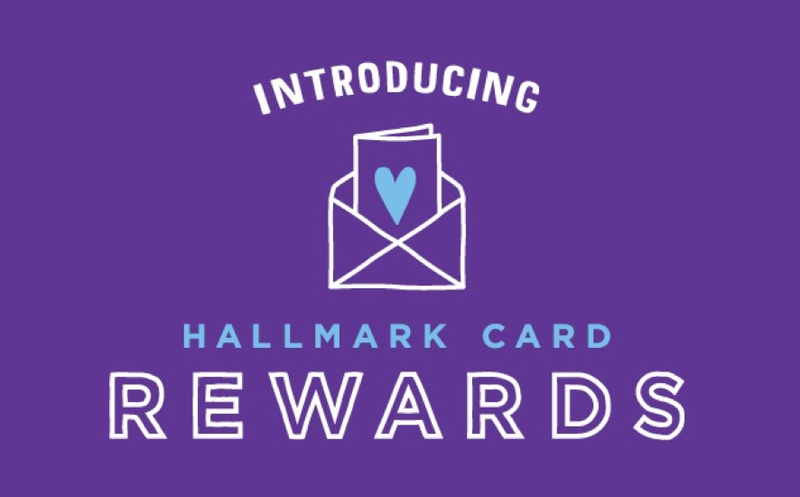 New Hallmark Card Rewards lets you earn a reward for every five Hallmark cards you buy, whether you buy them at Hallmark Gold Crown stores or more than 40,000 grocery and drug stores and supercenters across the U.S. Rewards include gift cards, discounts, dollars off, and more from rewards partners that can help you enjoy more together time or even a little “me” time. Plus, you’ll receive exclusive offers and ideas that make it easy for you to continue being a thoughtful friend and loved one to so many people. 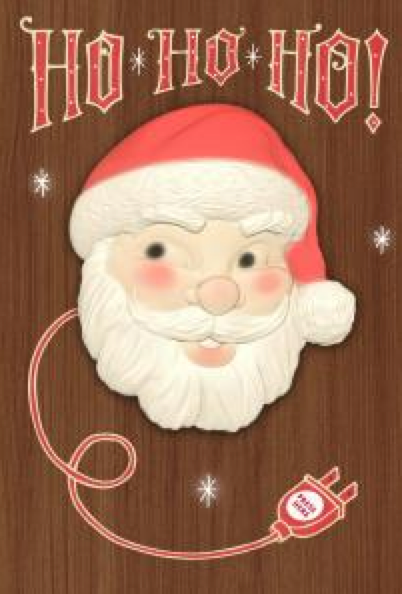 We will be sharing ideas and tips on card giving and sending! We would LOVE for you to join us!!! Here are a few of our fave Hallmark cards that we will be sending to family and friends… there’s something for everyone!! GIVEAWAYS: WE HAVE (4) $150 GIFT CARDS!!!!! AND!!! A HUGE PRE-PARTY GIVEAWAY!!! I hate that I am at work then and won’t be able to join in the fun. This is awesome! Just signed up for the card rewards and it was so easy! They looked me up by my Crown Rewards information so I barely even had to fill anything out 🙂 So excited to chat! Both links take me to the hallmark site? I have a rewards account. where do I register for the party and giveaways please? Thank you for the chance to win alot of money towards Christmas, I registered hope that is for Twitter party also. I’m not sure I RSVP’d right for the twitter party? The links took me to a Hallmark rewards page, but I’m a member now. thank you. I think I rsvp’ed right! Registered!! Ready to earn some Hallmark rewards! Woot! @rsj2000mrs Looking forward to party! Can’t wait for the chat and I registered through the link. Thanks! Signed up through your link. Hope I did it right!! See you tomorrow!! I think I RSVP’d, I signed up on the page! Thank you for the party! Already a member! But joined through the link with my other email…hoping I did this correct?!?! Tweet you tomorrow! Signed up through the link and ready to party!! rsvp @WendyNoel72 & looking forward to it. 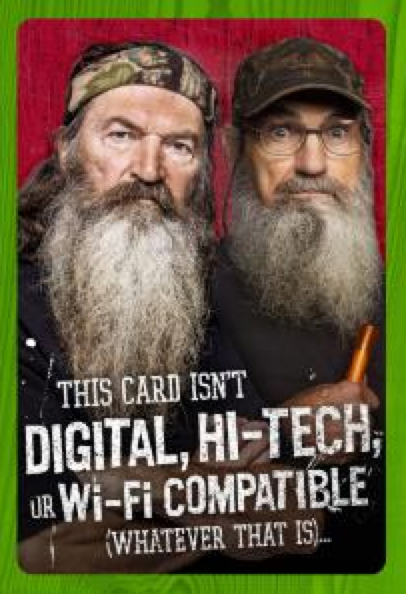 Hallmark really does have the best cards. This should be a awesome time!! @MamaBananasAdv can’t wait!! 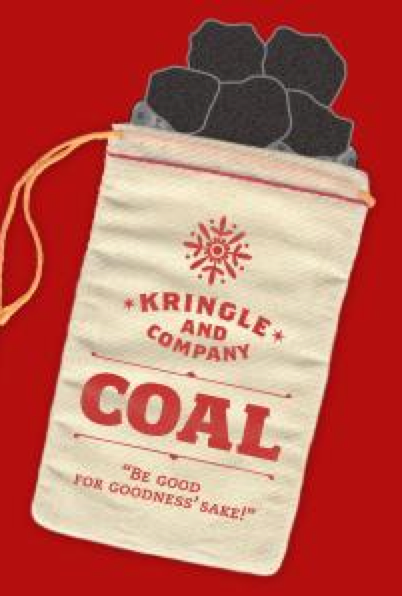 We get our cards and ornaments from Hallmark every year! !